Beauty may be in the eye of the beholder, but it’s hard to deny the allure of nice skin. Clear, soft skin instantly makes a person more attractive, while dull, tired, and blemished skin automatically adds years to their appearance. Everybody’s skin is different, but there isn’t a face (or décolleté) in the world that won’t benefit from a little TLC. Engaging in a healthy skin regimen is an important form of self-care that can make a difference in the way you look and feel. We spoke to a few of our dewiest-complexioned friends for their secrets on their daily routines, and they were happy to comply. Funnily enough, most of them listed the same things! It seems that many parts of a healthy skincare routine are universal, and pretty simple. Follow these six tips, and you just might have friends asking you for your secrets. 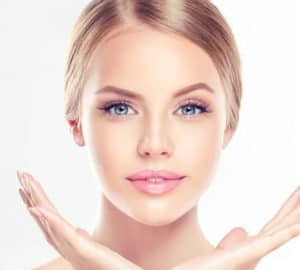 Though many popular skincare procedures are possible at home, we like to let professionals take the wheel when it comes to special procedures and techniques. Everybody’s skin is different. Certain products or procedures may work better for you than it would for, say, your cousin—and vice versa. It’s important to make sure that you are giving your skin the correct form of care that it needs! Speaking with a dermatologist, physician, or aesthetician will ensure that your beauty routine is right for you. They will also be the best people to point you in the right direction for a solution to any “problem spots” you have on your skin, whether that’s rosacea, scarring, or unwanted wrinkles. Loads of fresh-faced beauty buffs swear by one particular technique: microneedling. The non-invasive procedure is beloved for its ability to refresh skin, encourage collagen production, and even reduce the appearance of scars and stretch mark. Many suggest microneedling (or, alternately, exfoliating) two or three times a week, ideally later in the day or evening. If you happen to be around Indiana, go see our experts at Bella Vi Spa & Aesthetics. We’d love to give you a consultation on your ideal skincare routine—free of charge! We offer high-quality microneedling and a variety of other services for youthful and lush skin. 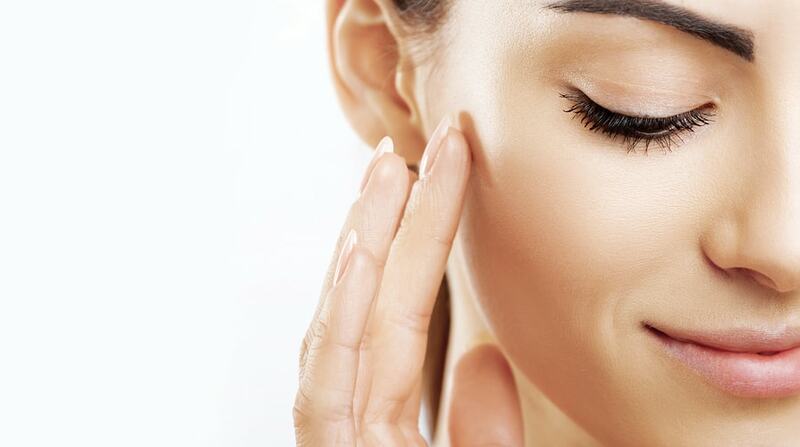 Once you’ve microneedled or exfoliated, it’s time to catch some Zs. Sleep, as it turns out, is one of the most important elements of maintaining youthful and healthy skin. We all know that a full night’s sleep is important for your appearance—certainly nobody looks their best after an all-nighter—but it turns out that the way you’re sleeping is just as important as the amount of hours you spend in bed. Many beauty experts recommend sleeping on your back atop a silk pillowcase. Apart from making you feel like royalty, it’s said to help avoid acne and keep skin hydrated. It’s also good for your hair, as the gentle fabric is less likely to break the strands. Speaking of your mane, it’s a good idea to pull it away from your face before bedtime—the less oil touching your skin, the better. Once you’re up and out of bed, it’s time to moisturize! First off, make sure any trace of makeup from last night is off your face. (If you exfoliated or microneedled the evening before, this shouldn’t be a problem.) Then, apply your favorite hydrating cream, oil, or serum to your face and décolleté. You don’t need fancy products to hydrate your skin. 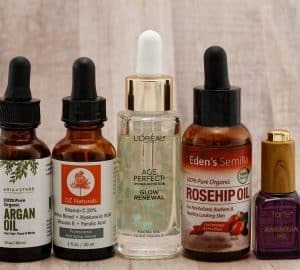 In fact, you might have what you need at home already—vitamin E, argan, or even almond oils are all great for the face. Unless your moisturizer has SPF in it (which many do), it’s time for sunscreen. Yes, a golden tan looks great, but once it fades, what are you left with? Constant, unprotected exposure to the sun is not only dangerous, it’s terrible for your skin in the long term. Wear sunscreen or an SPF-based moisturizer every day, not only when the weather is hot. Annoyingly enough, the sun can still damage your skin on cloudy days. Say hello to your new best friend. Undereye cream is a magical product! It helps prevent unsightly dark circles and bags under the eyes, a common skincare problem for many, no matter how many hours of sleep they’re getting. We recommend applying your undereye cream after your moisturizer and sunscreen. Now, a few words on cosmetics: We love wearing and applying makeup; it’s a form of artwork! However, it’s important to acknowledge that a lot of the cosmetic products we use can get in the way of having luminous skin. Makeup has the pesky habit of clogging pores and can sometimes inflame sensitive areas. Of course, loving makeup and having great skin can go hand in hand! Look for natural brands that are open about what goes into their makeup. Always remember to wash your face before bed, and take good care of cleaning your brushes, sponges and blenders—if left unchecked, they might start fostering some nasty bacterias, which can cause chaos on your skin. 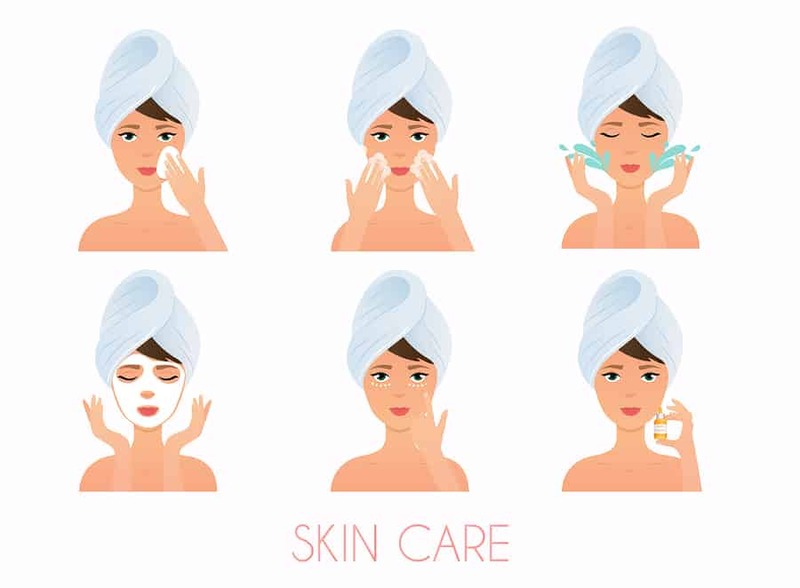 You might be surprised to find that after a few weeks of following these tips, you may not even want to wear makeup and let your skin’s healthy glow shine through. DR. CAROL ANN GOODMAN, MD is a proud breast cancer survivor and mother of two boys. Much of her time has been spent traveling the United States attending seminars and taking classes from some of the top plastic surgeons to perfect her craft. 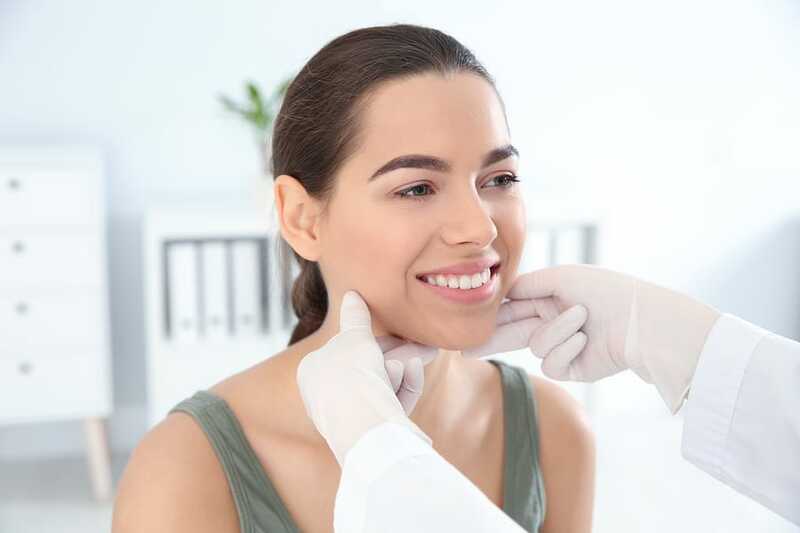 As a true master of her work, Dr. Goodman continues to passionately explore and learn the industry to offer only the best procedures and results for her patients. Bella Vi Spa & Aesthetics, owned by Dr. Goodman, is a medical spa offering a full range of aesthetic, spa, and cosmetic services with state of the art technology in Evansville, IN.